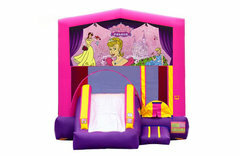 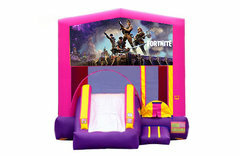 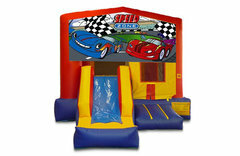 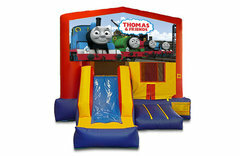 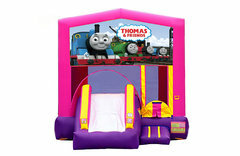 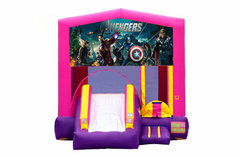 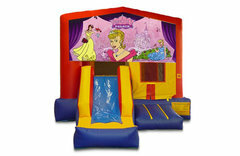 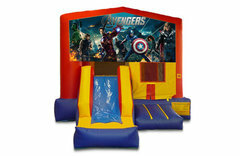 Combo Bounce Houses Jumpzees combo bounce houses are perfect for the party or event where you're expecting quite a few children. 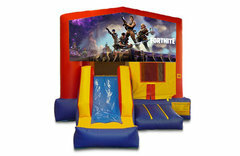 Featuring an increased jumping area as well as a slide. 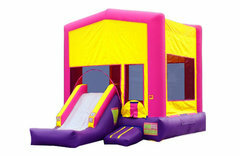 This allows for steady cycling of kids through the bounce house. 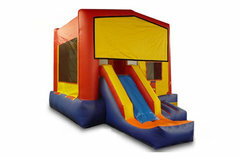 This unit is perfect for parties in the park, backyards, or corporate events. 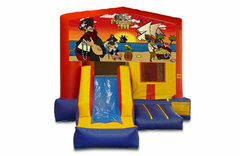 With many themes to choose from you're sure to find a unit that fits your theme and your budget. 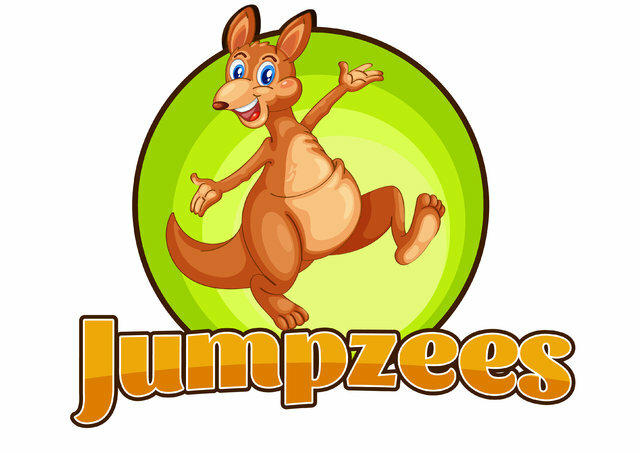 Jumpzees is a fully insured and bonded company, that’s because here at Jumpzees we take the safety and well-being of your family and friends seriously. 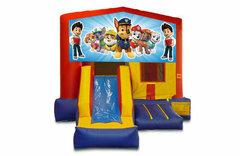 We are located right here in Boise but we also serve most of the surrounding areas including Meridian, Nampa, Caldwell, Star, Kuna, Middleton and more. 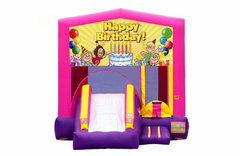 Click here to see a full list of our delivery areas. 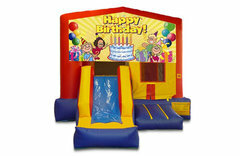 Thanks for considering Jumpzees, we hope we can be a part of your special day or event.